Investing prior to retirement is a walk in the park compared with investing in the so-called decumulation phase. In the accumulation phase, the tried-and-true mantras of saving early and often and maintaining a diversified portfolio will get you 95% of the way there (and maybe even further). But managing your portfolio in retirement requires you to sort through many more complex variables, including whether you've saved enough to retire, how much you can safely withdraw without running out of money, and what your in-retirement asset allocation should look like. Add in the current headwinds of low bond yields and worries about future volatility in bonds, and it's no wonder so many retirees are worried about their futures. 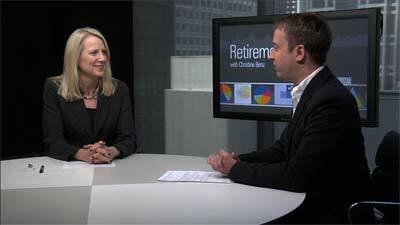 Morningstar's Christine Benz describes several bucket-oriented approaches that investors can adapt for their retirement portfolios.